Marette Farrell will visit her old boss Gai Waterhouse in Australia, for their iconic Magic Million Yearling Sales. 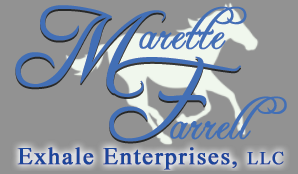 Marette frequently credits Gai with affording her an invaluable international racing education. And she’s looking forward to once again catching up with Australia’s preeminent trainer. There’s also a great video doing the rounds of Gai discussing what she looks for in a future champion. You can find a link to the video below.